· What noises did you hear? · What is it you saw? · What did it smell like? · Did you like the taste? · How did it feel? 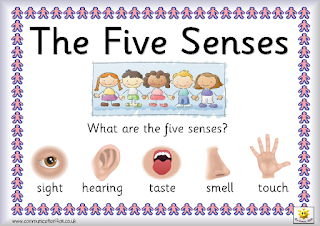 I can learn about the 5 senses and what they do. I can dictate something for an adult to write. 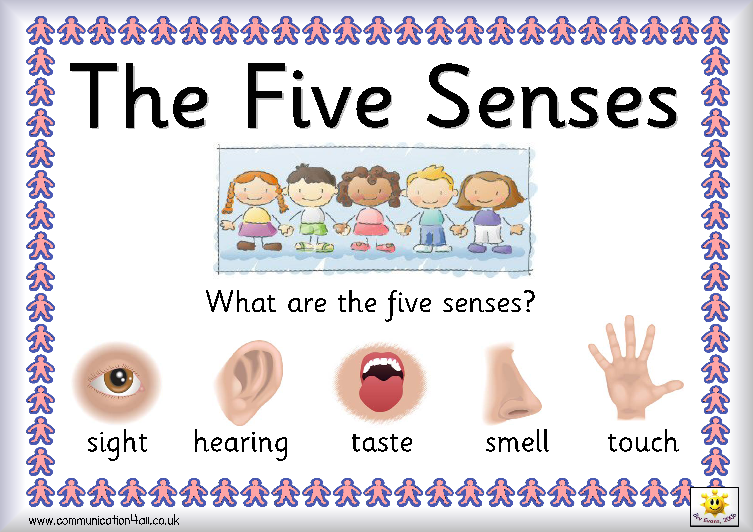 I can identify and use my 5 senses during various activities. I can explore sound when listening to different types of music. I can produce 2 and 3 dimensional art. I can identify the form and sound of the letter M.
I can help the teacher prepare for snack. I can share with others. I can repeat and create rhythmic sound patterns. Dad’s (or any special friend) are invited to come enjoy donuts with their child during morning drop off on Friday, Feb. 9th.